Can’t wait for happy hour? This intoxicating calendar is spilling over with all-new beer and brewery recommendations, trivia, and quotations about your favorite drink. 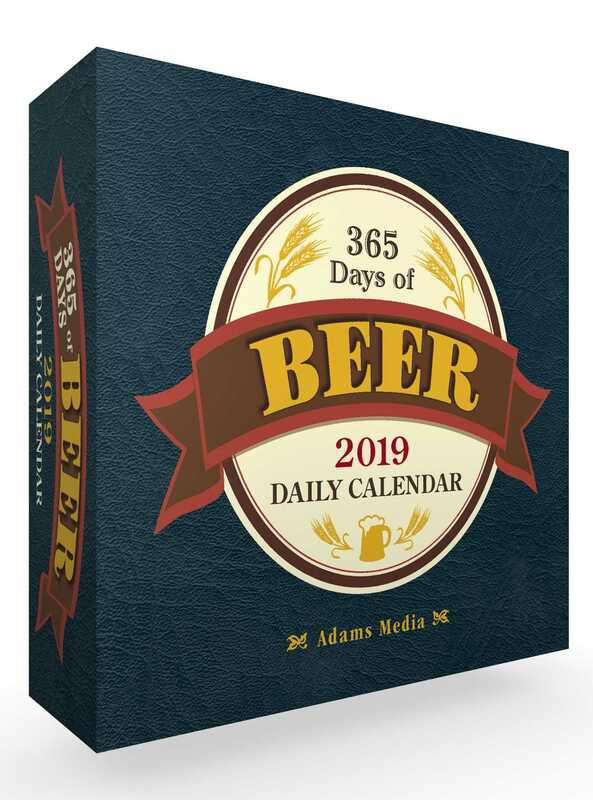 365 Days of Beer 2019 Daily Calendar offers daily tasting notes, fun facts, and classic humor—all about beer, that most inspired of human inventions. So don’t wait for the weekend to enjoy a cold one—celebrate your love for a great brew every day of the year!